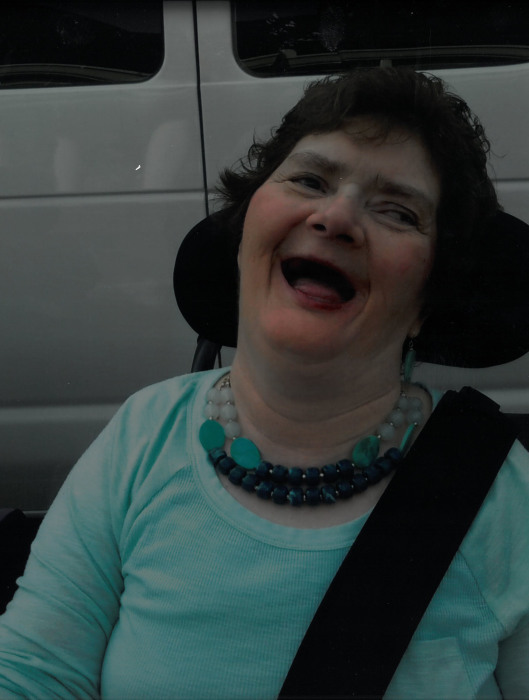 Marilyn Ann Leinart, age 67 of Greeneville, Tennessee, passed away on Sunday, January 20, 2019 at East Tennessee Group Home. Marilyn was born June 16,1951 in Knoxville, Tennessee to the late Q.V. Leinart and Marilyn Ruth Harmon. She was a member of Clear Branch Baptist Church. She lived a good life, loved people and going places. Marilyn is preceded in death by her parents. Visitation: 6:00 PM – 8:00 PM, Friday, January 25, 2019 at the Hatmaker Funeral Home. Funeral Service: 8:00 PM, Friday, January 25, 2019 in the Hatmaker Funeral Home Chapel with Rev. Randy Norton officiating.